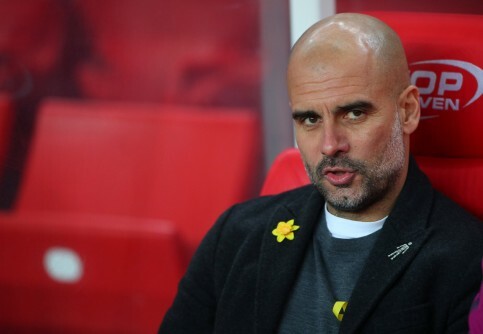 Spain’s Prime Minister, Pedro Sánchez, has stated he is ‘offended’ at Pep Guardiola‘s criticism of Spain. Being asked by Marca, the sports newspaper, about Guardiola calling Spain ‘authoritarian and repressive’, Sánchez said he was ‘bothered’ by the comments. ‘None of what [Guardiola] has said on it is true,’ stated Sánchez. In the interview, Sánchez also said that ‘it doesn’t seem normal’ to him that Spain’s ‘La Roja‘ team hasn’t played in the Basque Country for 50 years and in Catalonia for 15 years. ‘In both places there are a lot of fans of good football and La Roja plays it, so I hope this is solved,’ said the Socialist Party (PSOE) head. Pep Guardiola, the former Barça player and coach, and current Manchester City boss, has been backing an independence referendum in Catalonia for years. He took part in an event in June 2017, ahead of the vote, where he called the international community to support the referendum. In July 2018, he joined a campaign with several dignitaries to demand the release of the jailed political leaders and activists, and in November last year, he visited some of them while incarcerated in Catalonia. In early 2018, he was charged by the English football association (FA) for wearing a yellow ribbon in solidarity with the jailed officials.